The estimated price of this office can be affected by a number of factors including the amount of space needed, length of contract and move-in date. 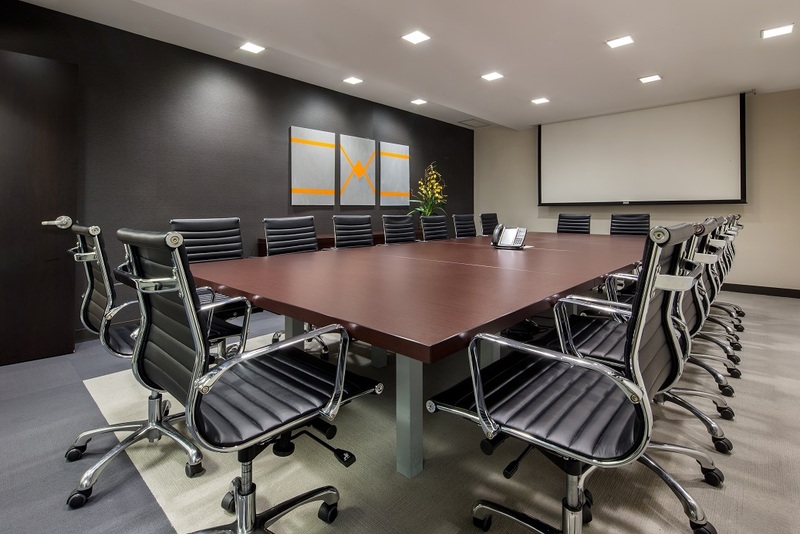 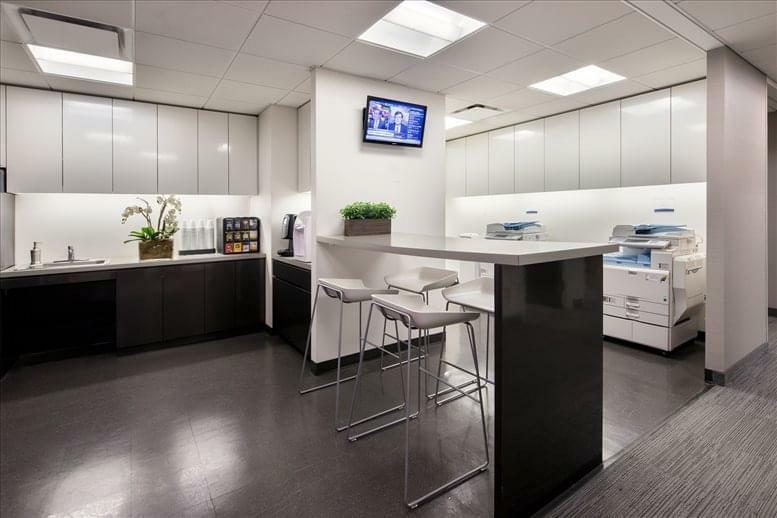 This brand new center at Lexington Avenue boasts sleek decor, cutting-edge technology, and 102 modern furnished offices and team rooms. 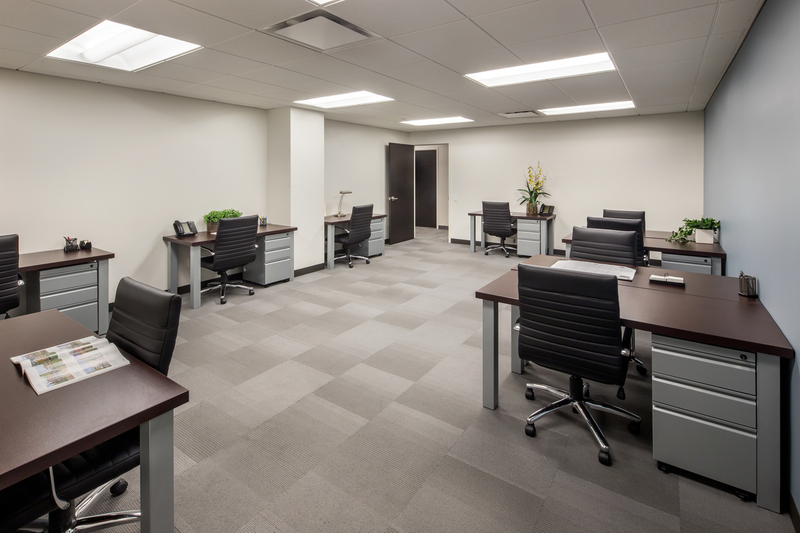 Also included in this business center are three spacious boardrooms, a copy/fax center, private wash rooms and a stocked kitchen pantry. 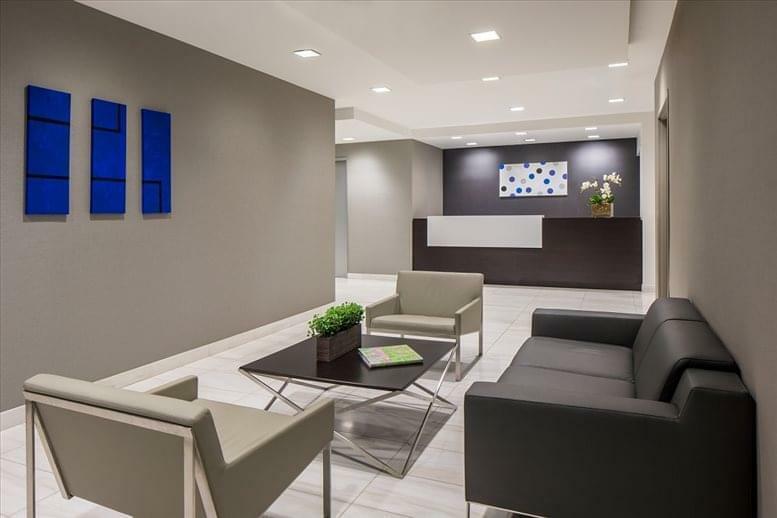 This center provides 24/7 access, a comfortable and professional work environment with a staffed reception area to greet your visitors with business services to keep you running efficiently. 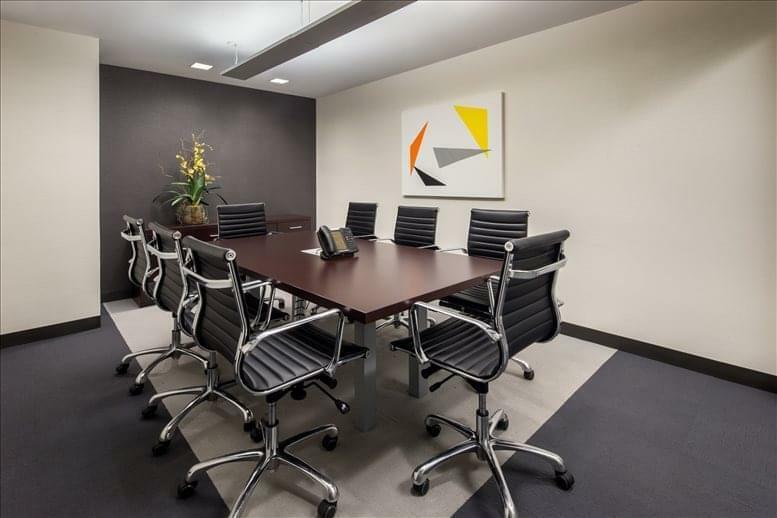 Lexington Avenue is situated in the heart of Manhattan’s prestigious Fortune 500 corridor. 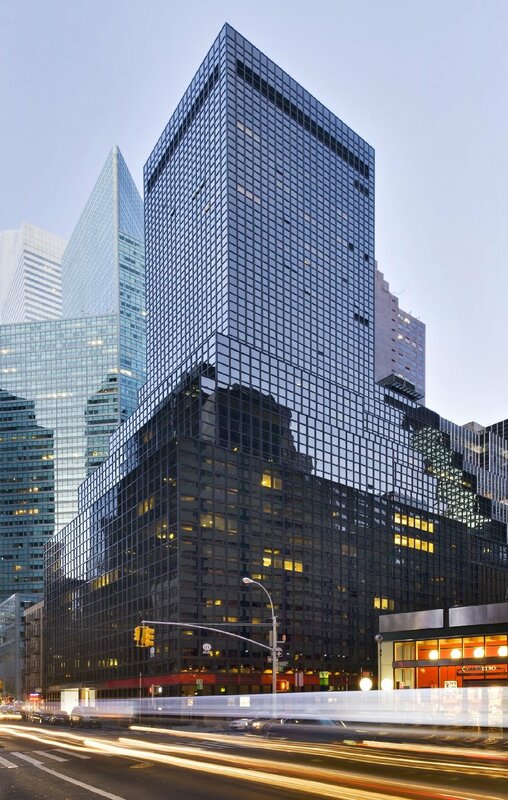 Just steps away, are some of New York’s most prominent office buildings and hotels, including the world-famous Waldorf Astoria. This 40,000 square-foot Midtown East office space facility occupies the entire 4th floor and boasts 102 modernly-furnished offices and team rooms. The team rooms are large furnished offices that can accommodate 2-15 people per company.